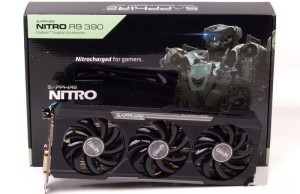 AMD CEO Lisa Su in the special report revealed some features of the future micro AMD Zen, with which a developer of great hopes. Recall, the manufacturer plans to launch this product generation in 2016, and is in every way possible stirs interest in them by the public and potential buyers. 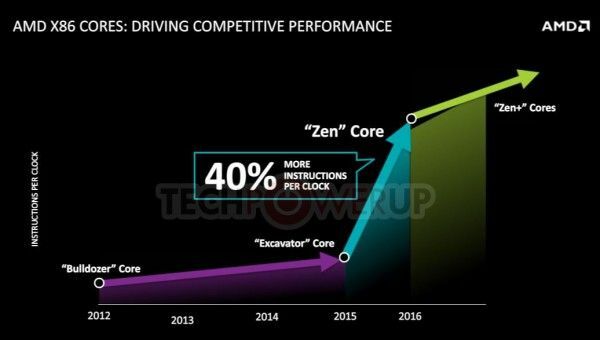 According to the company, core microarchitecture AMD Zen able to offer users a 40 percent increase in the index IPC (instructions per cycle). In other words, AMD promises under the same terms of frequency higher performance compared to its predecessors, namely the generation of Excavator. 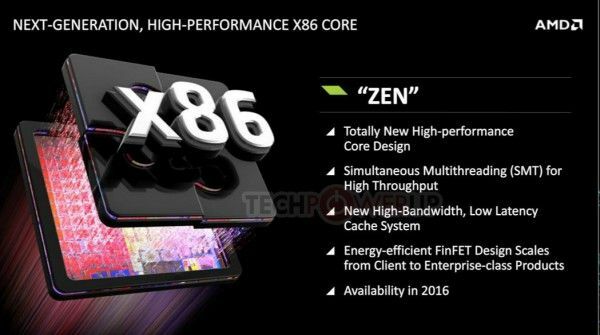 Cores AMD Zen offers users new features, including SMT, or in common parlance, multithreading, as well as a new cache with minimal access time. Production of processors, as mentioned earlier, will be held on the 14-nanometer process technology FinFET. 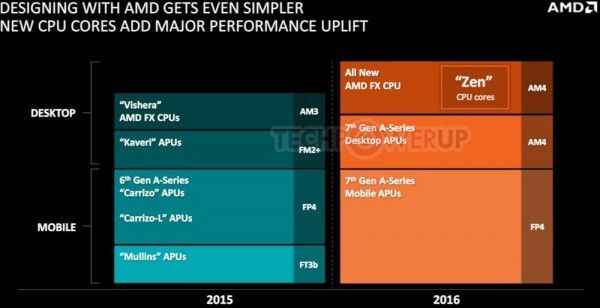 The first products will be on the architecture of AMD Zen desktop processors series FX, while the manufacturer plans to unify the socket for the CPU and APU, which was called AM4, and not as previously FM3.